This Greek island is located in the Cyclades and is renowned for its wild nightlife and exotic beaches. Ios is preferred as a party island by the youth. Chora is an important village in this island and is very scenic. It boosts white-washed houses and small alleys. 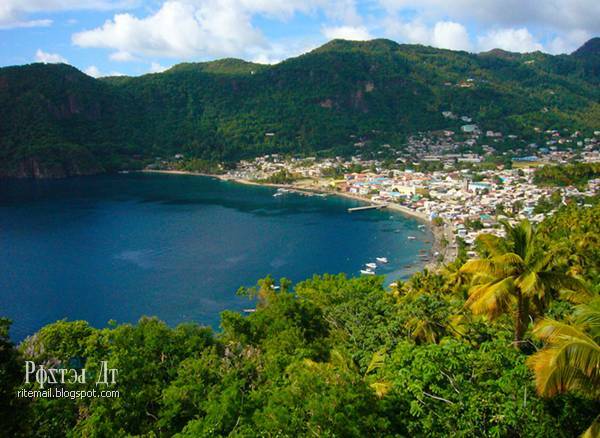 The island of Saint Lucia is located between the North Atlantic Ocean and Caribbean Sea. The island has become a popular destination because of its stunning beaches, tropical weather and amazing scenery. It has a striking nightlife. Here you will find some of the most captivating nightclubs and discos that cater to all age groups. 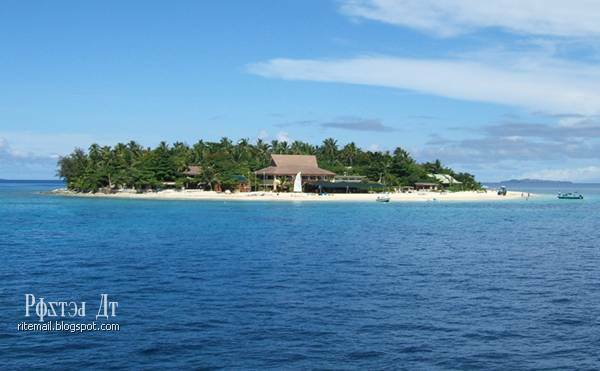 This island is also known as Mamanuca Islands and is bordered by beautiful beach. It is a popular party destination among the young holidaymakers. Beachcomber Island offers water sports, wonderful island parties, live music and entertainment and scuba diving. 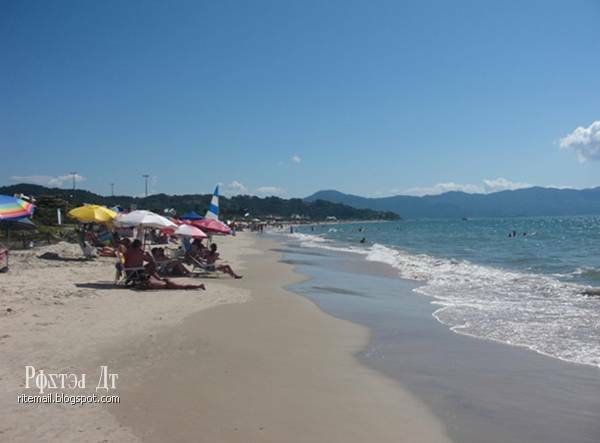 This Brazilian island is a perfect party destination and offers superb beaches, interesting culture and beautiful scenery. It is a modern city and boosts large shopping malls, exciting bars and nightclubs and high-end restaurants. 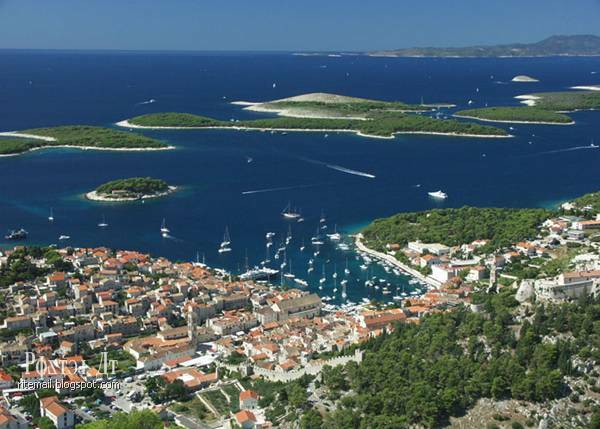 Hvar is a popular part destination, and has huge olive groves, lavender fields and fruit orchards. The winters in this island are mild and summers are sunny and warm. Hvar is bordered by smaller islands, one of the most popular island is Pakleni. 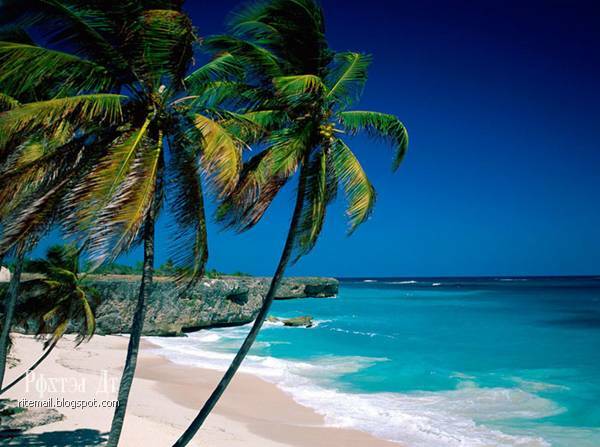 The island of Barbados is located between the Caribbean Sea and Windward Islands. This island is composed of vibrant corals and has moderate tropical climate. The wet season at the island lasts from June to November. This Caribbean Island is located on the coastline of Venezuela, and has sunny and warm for most part of the year. 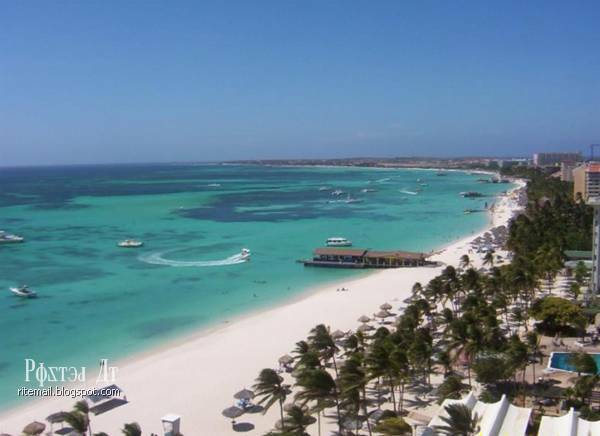 Aruba is known its stunning white sand beaches. Diving is the most popular activity in Aruba and the island has 12 casinos, numerous specialty restaurants and bars. This Greek island is one of the best travel destinations in Aegean. The picturesque town of Mykonos has whitewashed steps lanes and tiny streets. Mykonos has stunning sandy beaches and intense nightlife. There are numerous bars and nightclubs. Its nightlife is mainly focused mainly on beachside bars and clubs. 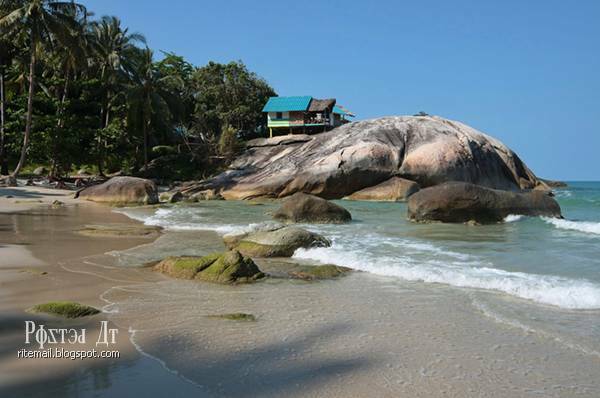 This Thai island is located between the Ko Tao and Ko Samui and is known for its Full Moon Party. Ko Phangan has a tradition where a group of backpackers arrange a beachside party on Haad Rin and celebrate the amazing full moon night. 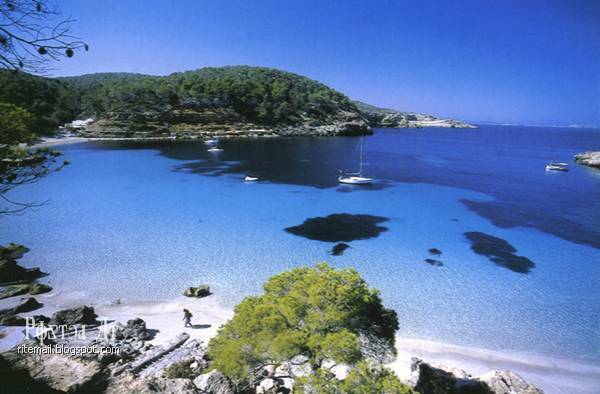 The renowned party island of Ibiza is located on the coast of Valencia. The island has world-class, summer club parties. Two of the most popular beachside clubs in Ibiza are Privilege and Space. If you want to witness the live concert of top producers and DJs in dance visit Ibiza during Summer.